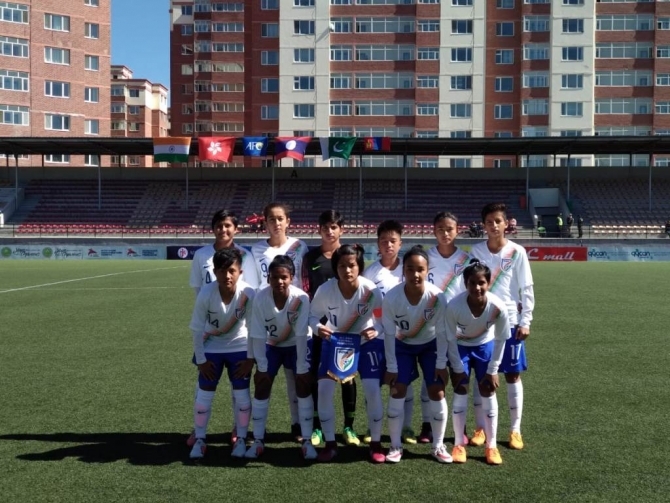 A hat-trick from Lynda Kom enabled India U-16 Women’s Team kick-off their campaign in the AFC U-16 Women’s Qualifiers in style; when they breezed past Hong Kong 6-1 in their first match in Ulan Bator, Mongolia today. 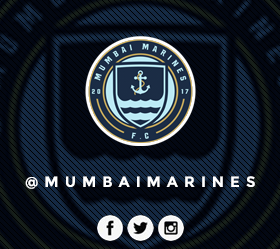 Apart from Lynda’s hat-trick, Captain Shilky Devi netted a brace while Sunita Munda scored the other. Head Coach Firmin D’Souza sounded ecstatic after the win. “The girls executed the game plan perfectly. The win acts as a bonus for our morale that has been high since the girls won the SAFF U-15 Championship,” he said. It was in fact, Sunita who opened the floodgates in the 23rd minute. In the 35th minute, Shilky Devi India’s lead while Lynda made it 3-0 as India went into the half-time enjoying a comfortable 3-0 lead. Changing over, the girls continued their attacking momentum and were rewarded with a penalty in the 50th minute which was gleefully converted by Shilky. In the 73rd minute, Lynda Kom, taking full advantage of Aveka Singh’s vicious cross, made it 5-0.